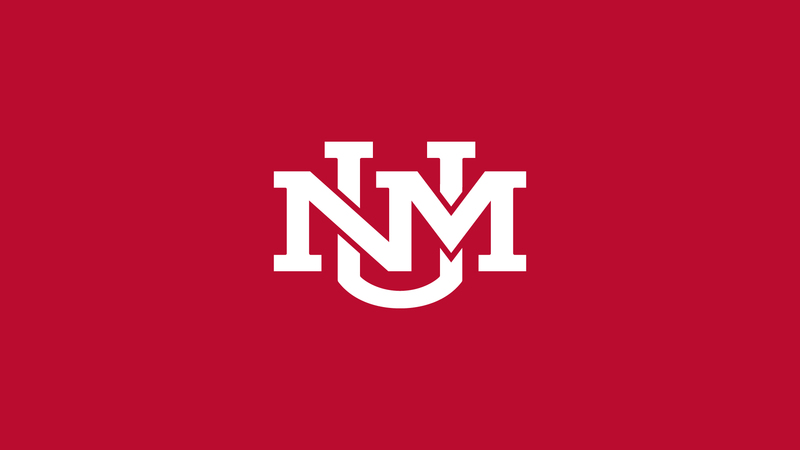 August 10, 2018 – The Attorney General’s office issued a letter this week that called for the UNM Board of Regents to hold another meeting to vote on sports cuts. Multiple complaints were filed about the July meeting alleging it violated the state Open Meetings Act (OMA). Where might we go from here? Host Gene Grant and this week’s Line opinion panelists react to the latest development in this ongoing story. August 10, 2018 – Finances aren’t the only issue in the UNM Athletics Department. 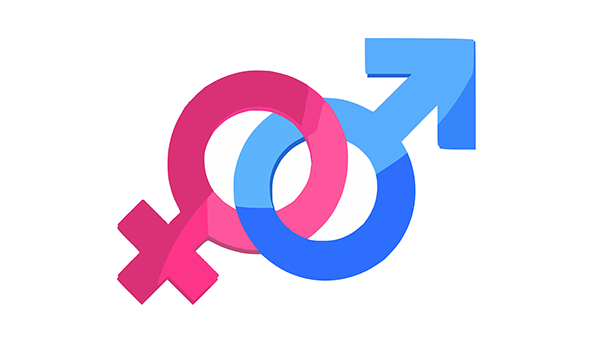 The university also appears to be out of compliance with Title IX when it comes to equity in opportunities for male and female athletes. Correspondent Khalil Ekulona sits down this week with Athletic Director Eddie Nuñez, UNM Title IX coordinator Heather Cowan, report author Helen Grant, and political psychologist Martha Burk. They discuss how compliance is measured, what changes could be considered to bring UNM Athletics into compliance and what university officials will do in the future to ensure women have equal opportunities in sports.